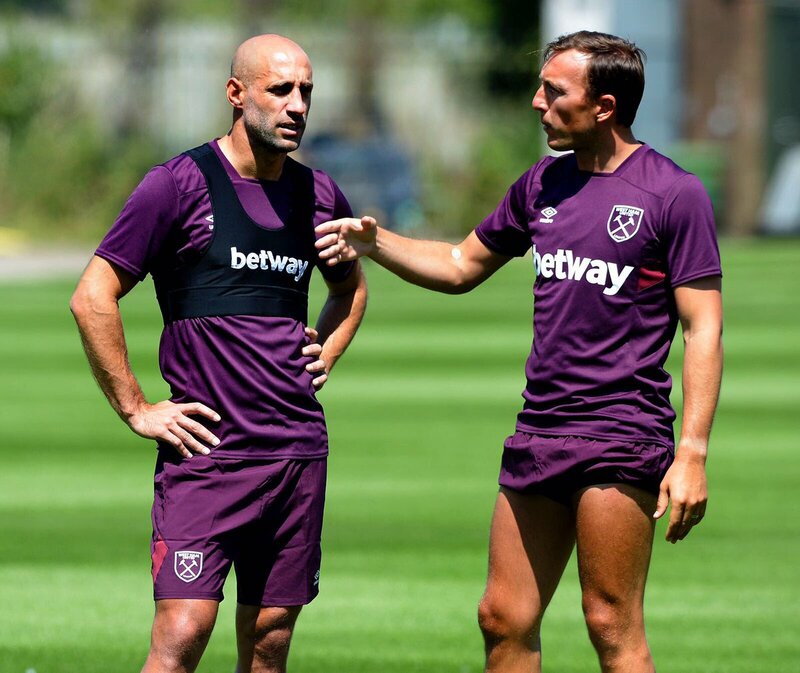 West Ham United defender Pablo Zabaleta has praised the impact of Javier Hernandez during Saturday’s 1-1 draw versus Bournemouth in the Premier League. The Mexico international came off the bench in the 64th minute, and he managed to find the scoresheet almost instantly as he levelled the scores. Meanwhile, Zabaleta is hopeful that Manuel Lanzini has not suffered any big injury after he was substituted late in the game. 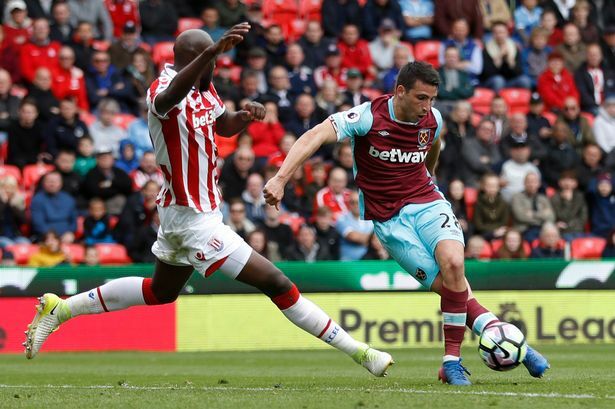 The Hammers have propelled upwards under the tutelage of David Moyes, and they are now separated from the top-half of the table on only goal difference to Watford. 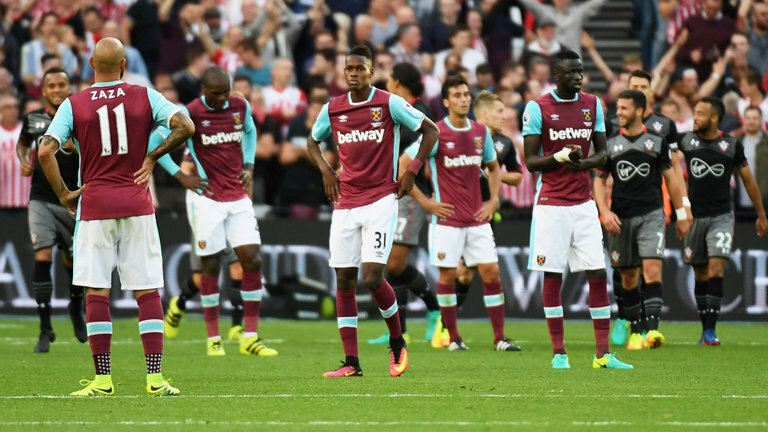 The east London outfit had been leaking goals under the reign of ex-boss Slaven Bilic, and Moyes has placed keen emphasis on working on the defence, which has now kept clean sheets versus the likes of Chelsea and Arsenal. Meanwhile, Hernandez looked committed when called on from the bench during the Cherries game, and this could be a sign that he could stay put for the season despite suggestions that he may pursue a fresh challenge elsewhere. With the World Cup starting in just over five months’ time, Hernandez would want adequate preparation to represent Mexico, but he has not expressed any discontent in regards to his reduced gametime under Moyes. Hernandez has started just a solitary Premier League game since the Scot’s arrival in November.